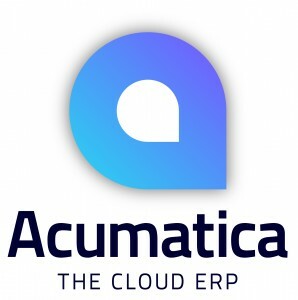 Below you will find several quotes from Scott Starkweather the president/CEO of Cesar Chavez Foundation and Glenda Starkweather the Secretary/Treasurer at Cesar Chavez Foundation about how Acumatica was the right choice for their ERP solution. If you would like to learn more about Cesar Chavez Foundation Acumatica Success Story, complete the form further down the page. I would highly recommend Acumatica to any non-profit, especially where they have multiple departments and multiple operations. Allows for companies within a company to roll-up and act like they are a good company but, be under a sort of umbrella which will work well for Cesar Chavez. One of the most important factors that we took into consideration was that we were pushing finical information out to the individual users. Which are the managers we wanted them to live in real lifetime information. Please complete the form below for access to the video success story.